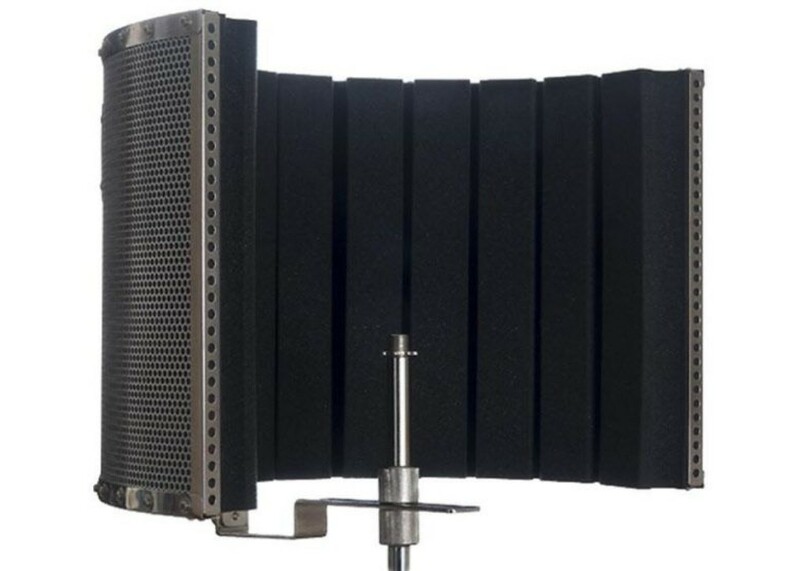 The Acousti-shield 32 was developed as an accessory for the home recording professional. When effectively utilized, it can reduce substantially the amount of unwanted reflections, echo flutter and unwanted environmental acoustic interference. Thanks to its trouble-free design, the AS32 is an easy to use, highly flexible device, all while not sacrificing stand mounted stability. 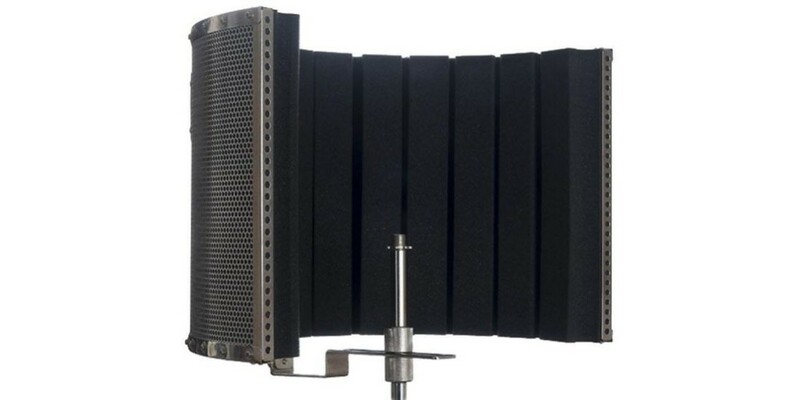 The Acousti-shield 32 is constructed from high quality stainless steel and high density micro cell acoustic foam. The Acousti-shield 32 is supplied with mounting hardware to adapt to most microphones for easy, flexible placement. The Acousti-shield 32 is an essential tool for enhanced performance and a vital accessory for the professional musician.